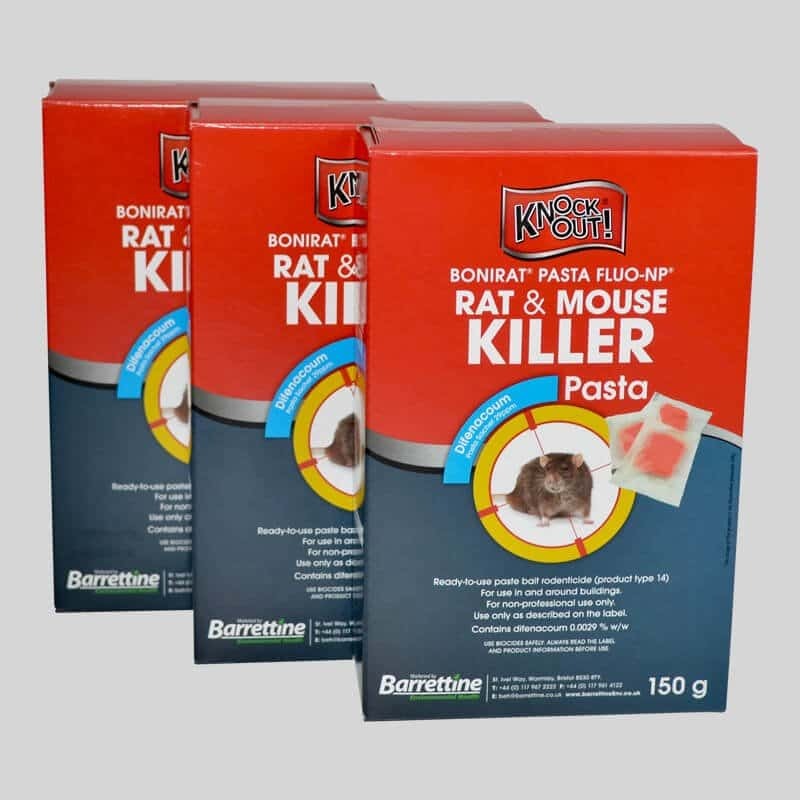 Knockout Rat & Mouse Killer Pasta is a non-professional use product for the eradication of rats and mice. 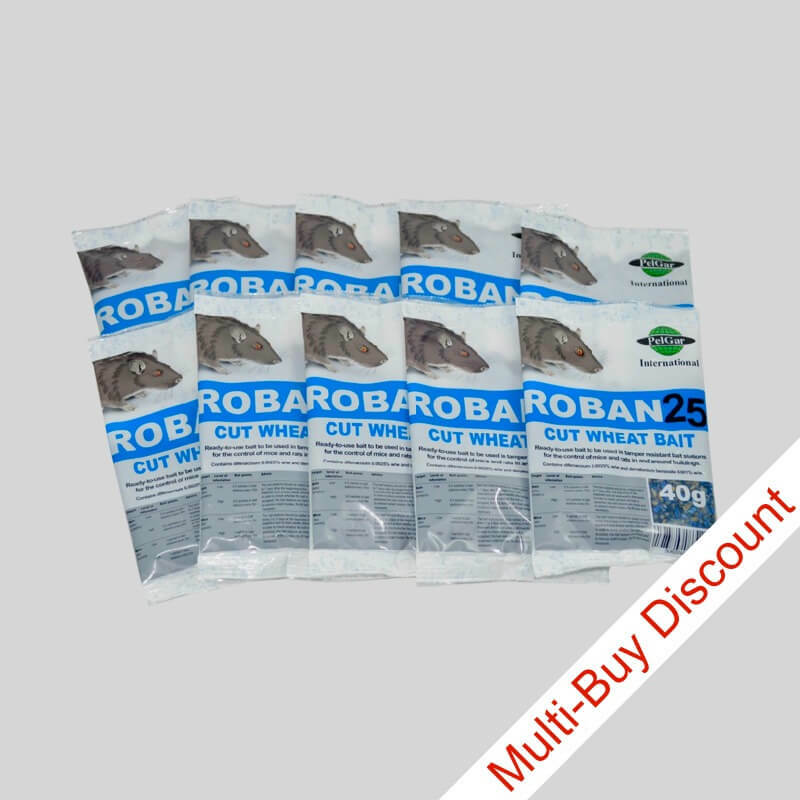 It contains 0.0029% w/w Difenacoum and is designed to be secured inside rat or mouse bait stations. 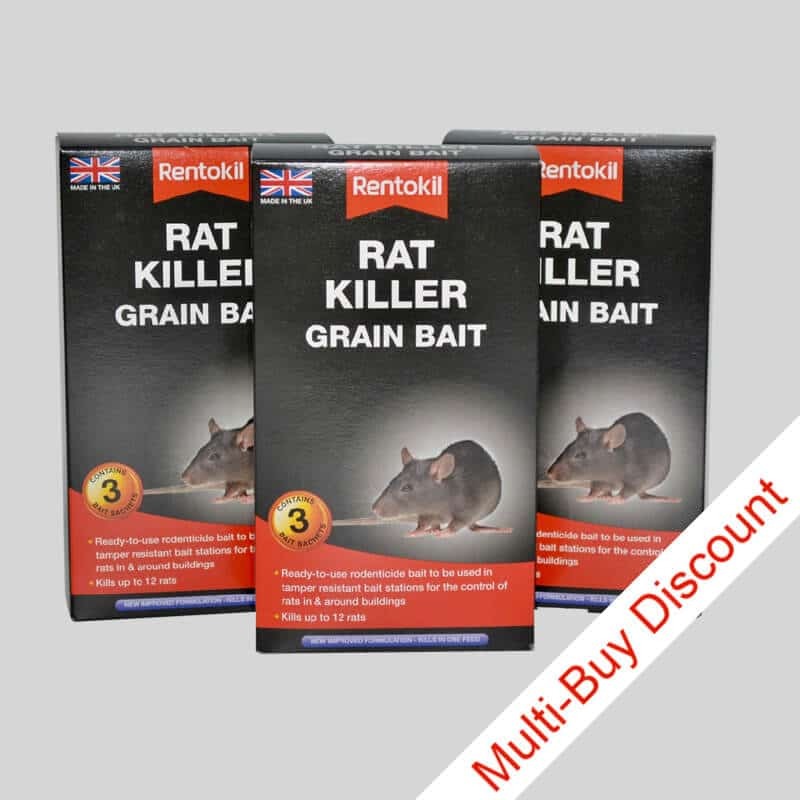 Each sachet contains a single 15g dose and has a fluorescent pigment within it, making rodent droppings visible under UV light, so easing the monitoring of rodent activity. 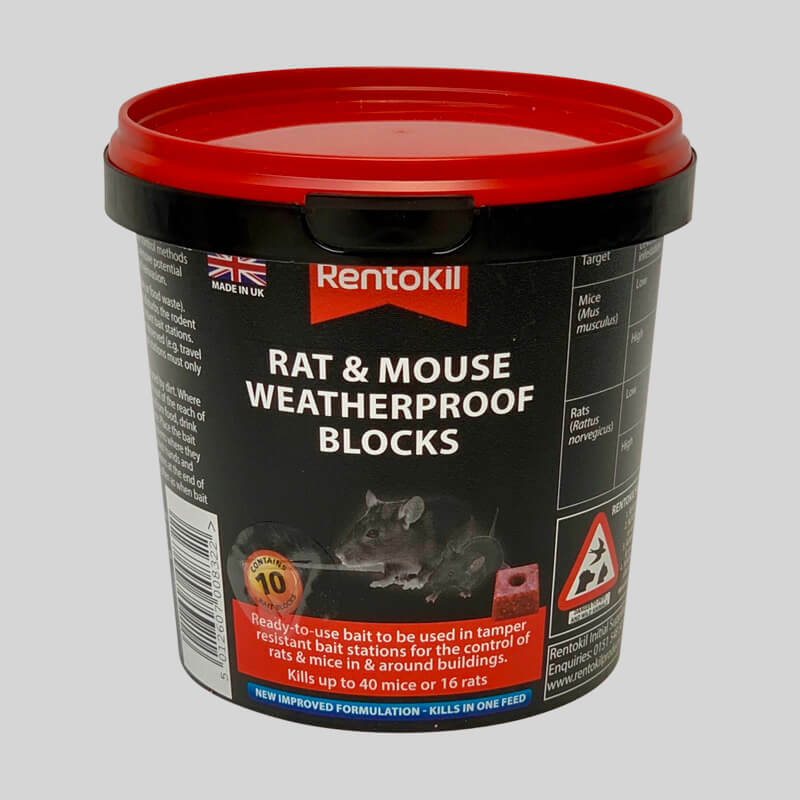 Knockout Rat & Mouse Killer pasta sachets can be used indoors or around buildings and is sold in boxes of 3. 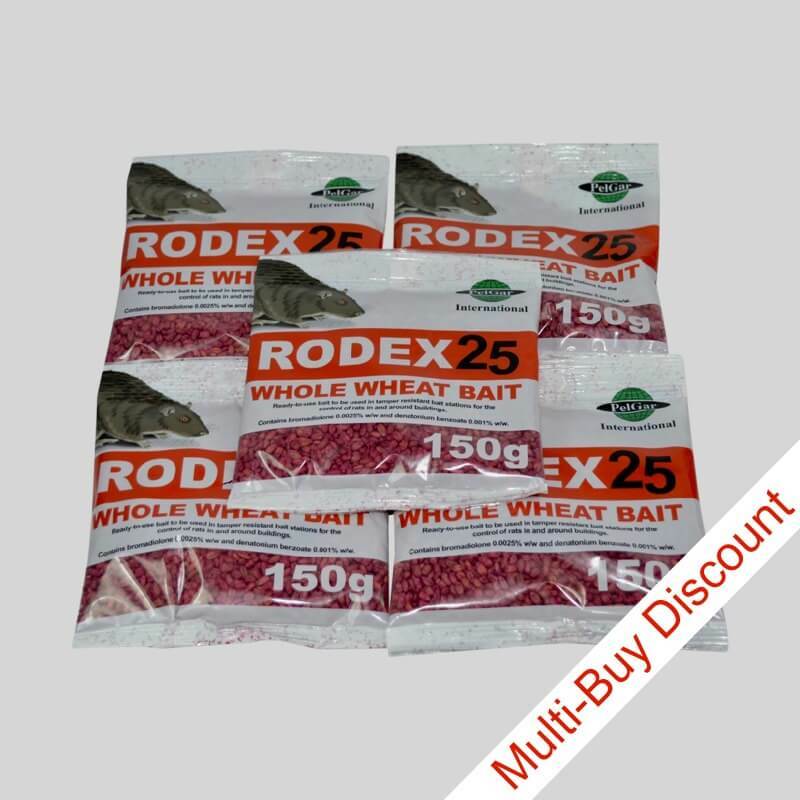 Each box contains 10 sachets (30 sachets total). 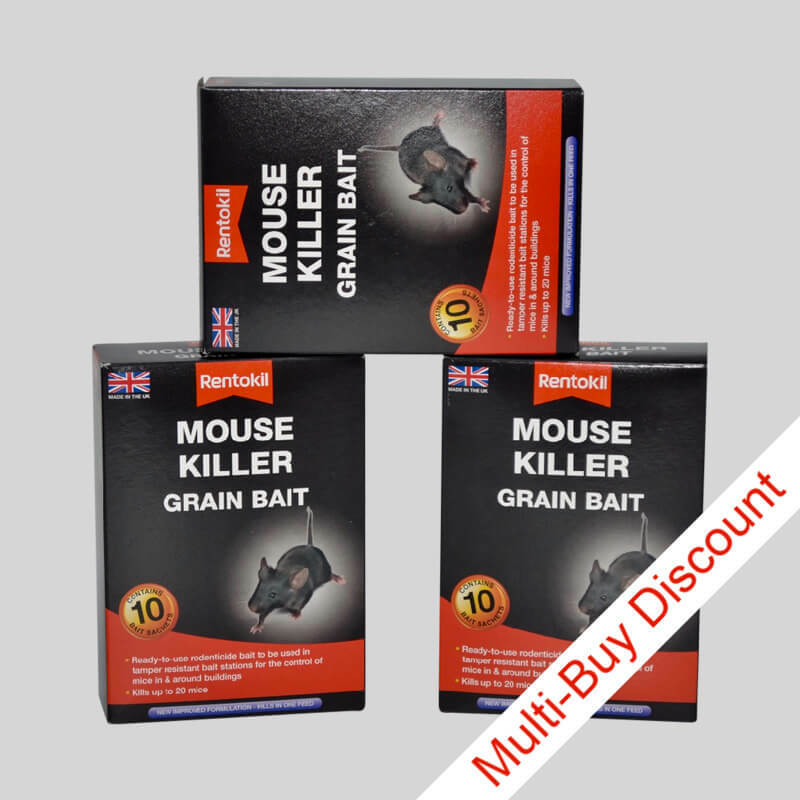 Use bait points of up to 100g. 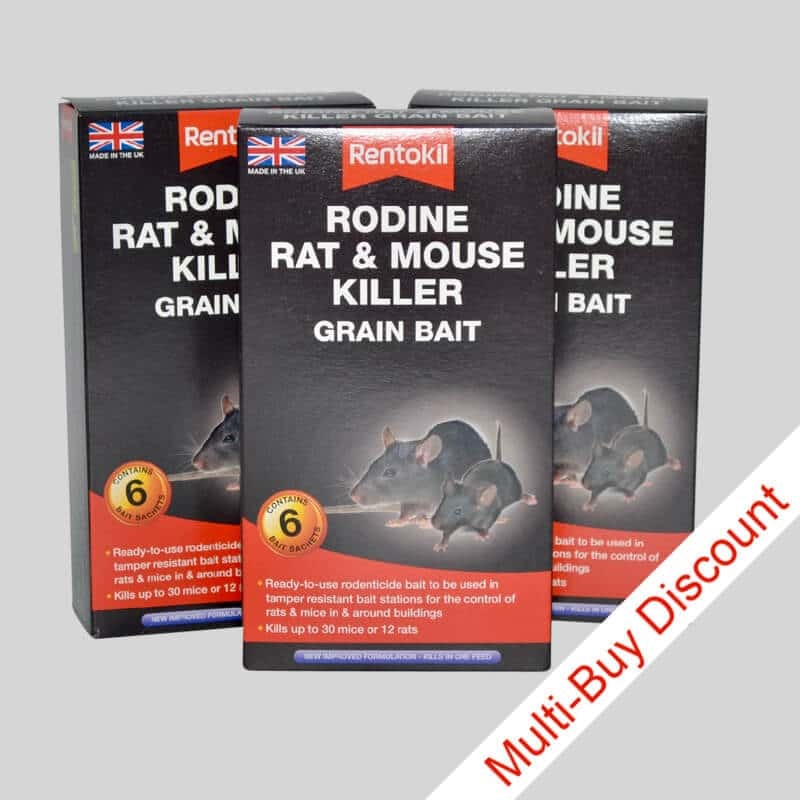 Place bait points 10m apart reducing to 5m in cases of high infestation.